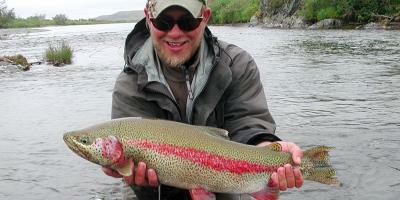 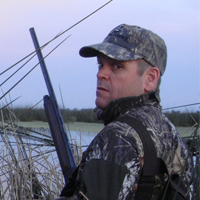 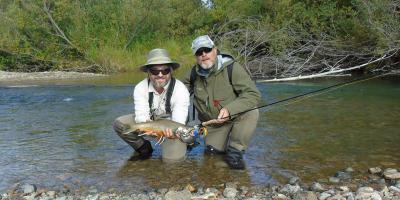 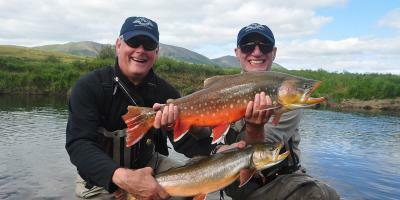 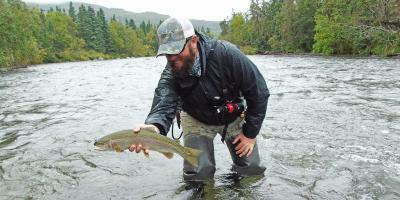 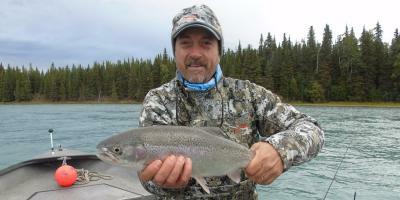 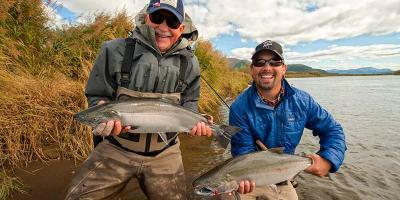 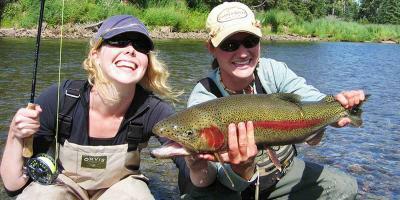 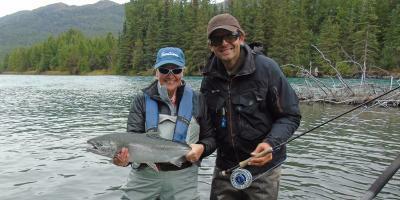 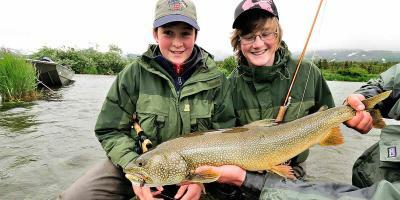 Alaska is truly one of the last Frontiers for purely wild fish. 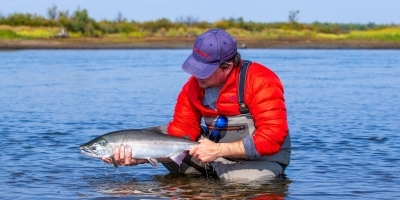 Seasonal prolific runs fill the rivers with large volumes of salmon making their way to their spawning grounds and eager for the fly. 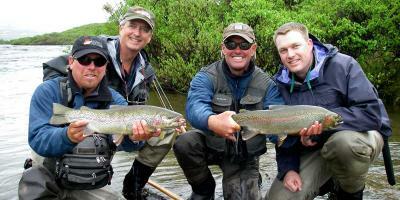 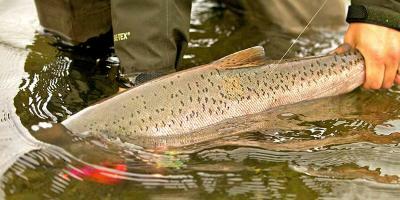 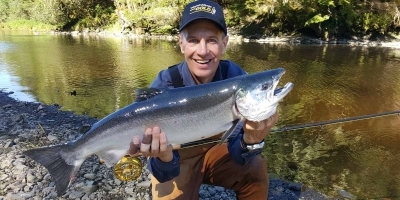 The season kicks off in April with wild steelhead fishing in southeast Alaska. 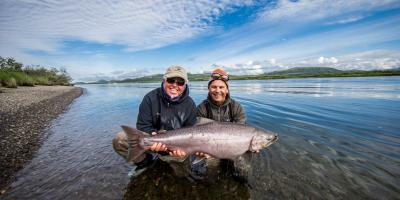 The mighty king salmon enters the rivers in mid-June to mid-July; by July 4, the largest sockeye salmon runs in the world are in full swing across the state. 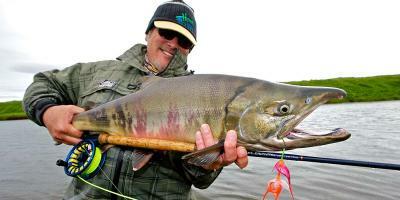 Hard fighting chum salmon abound in the same time period up until mid-August. 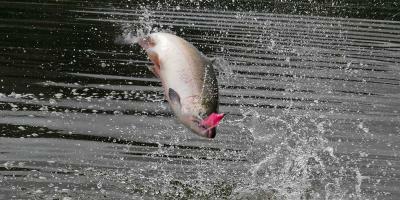 The aggressive silver salmon arrives in early August and runs through the end of September and will readily hammer top-water. 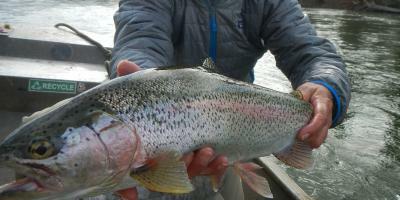 Wild rainbow trout are available from ice-out and a double-digit trout is a distinct possibility at any date in the season. 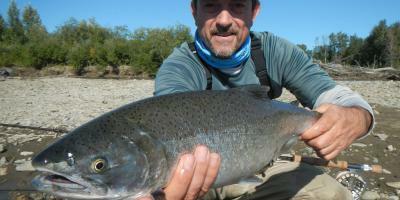 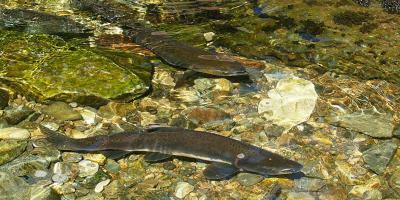 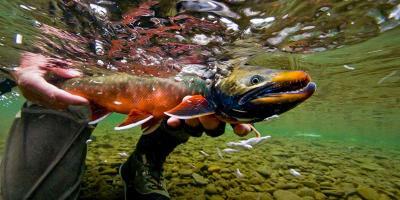 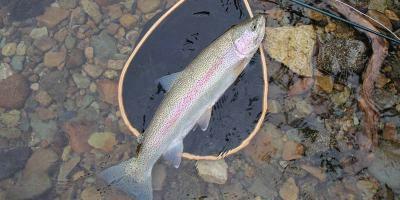 Arctic char, grayling, and sheefish round out the menu of freshwater opportunities. 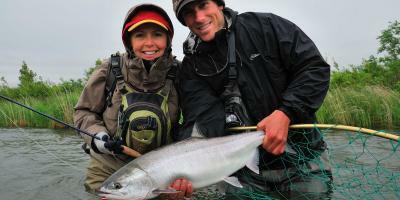 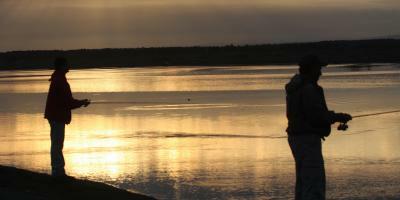 For the salt fisherman, Halibut, Rockfish, and salmon can be taken offshore May to September. 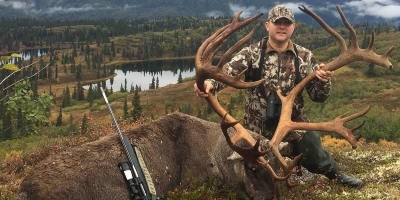 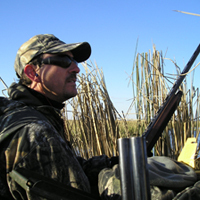 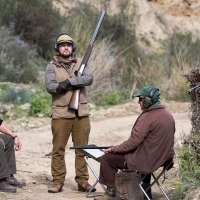 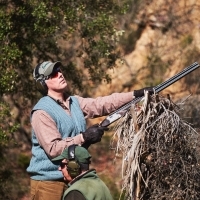 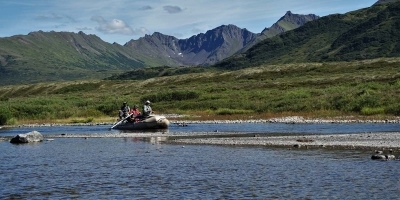 Combine a fishing trip with a tour of Denali, an exclusive Uncruise or bear photography expedition and the gold rush state will definitely top the list for a return visit.